!Click album Art to Download! 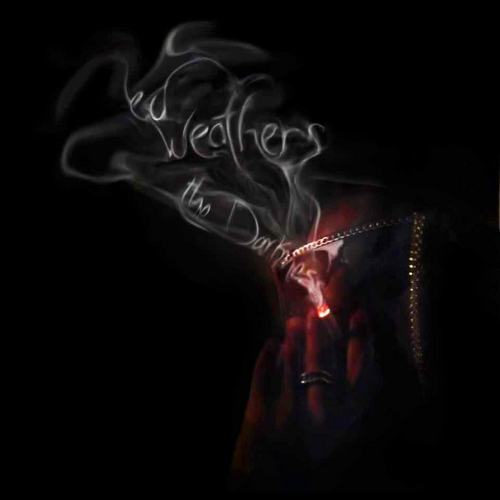 "I Started because i felt like music took a turn for the worst, and the artist that were revelant in pop culture were not giving us the people the dope lyrics like MC Breed did back in the day or even the beetles"
So whats you plans since your "Darkness" mixtape? Whats something special you want the people to know? something special about me is the fact that i had a record deal on the table from Atlantic records around this time last year and i didn't take out cuz i refuse to sell out like one of these mainstream niggaz I'm trying to do something new . Ed has talent he's going to make it big I can tell. His previous work was dope but The Darkness is on a whole other level.